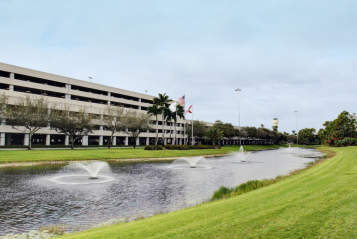 Palm Beach International Airport launched a new website with a fresh look revealing the new logo for the airport. The updated look of the website was created by SimpleView Inc. and the launch is one of the first major initiatives of the recently hired Marketing Director. 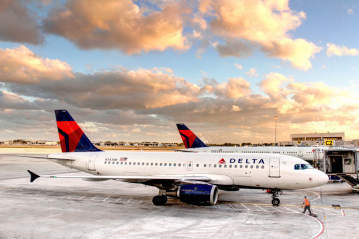 The website offers an aesthetically pleasing and easy-to-navigate source for information about the airport, airlines, flights, concessions and amenities available at the airport as well as airport business opportunities. One of the exciting new features is a scrolling airfarewatchdog.com fare sale displaying available fares to various destinations. Another feature is the option to sign up for PBI travel news and deals delivered by email. 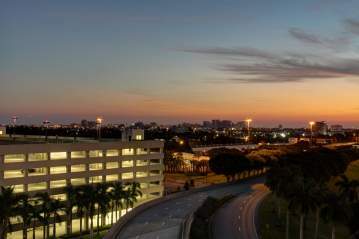 Additionally, the website has many features that will continue to evolve and provide access to convenient amenities and identify the efforts of PBI to be the most stress-free flying experience in South Florida. The last time the look of the airport&apos;s website was updated was May 2005. The Internet is a constantly changing environment, and PBI recognizes that it is increasingly important for every business to have an evolving web presence. With 333 million people using mobile phones and 230 million of those being smart phones, the airport is already working to develop a mobile site that should roll out later this year.